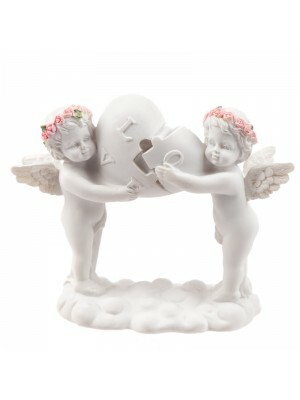 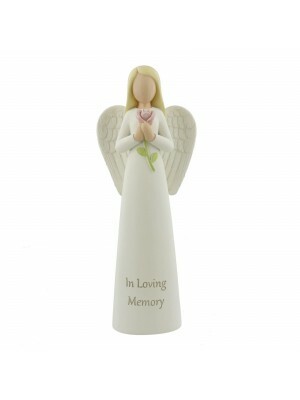 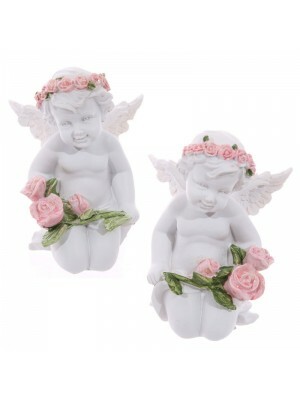 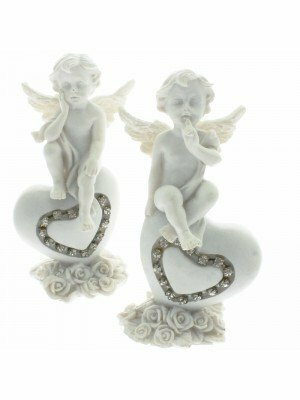 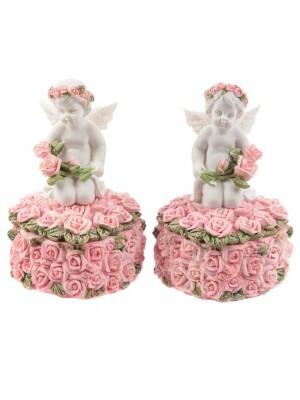 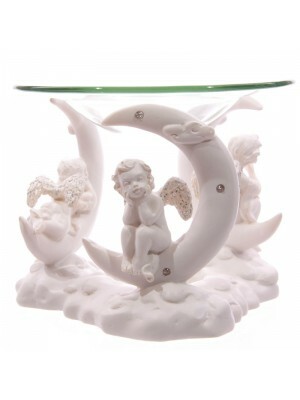 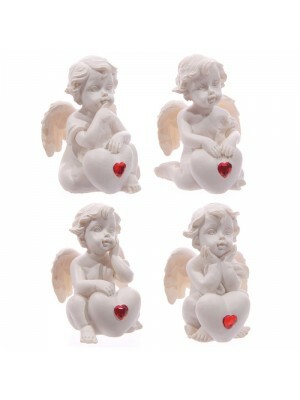 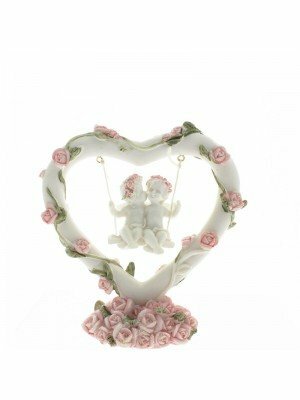 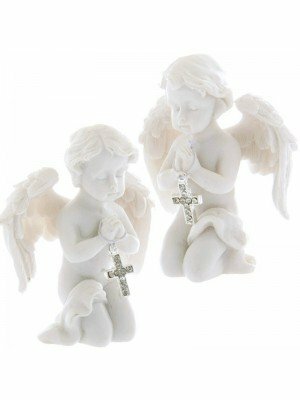 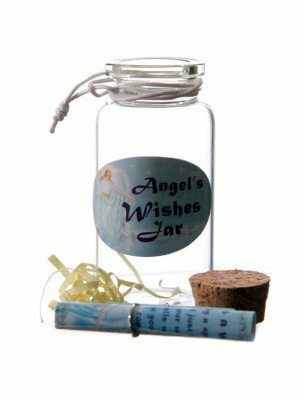 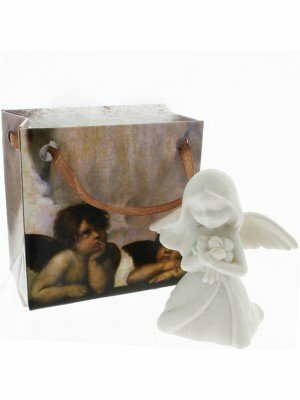 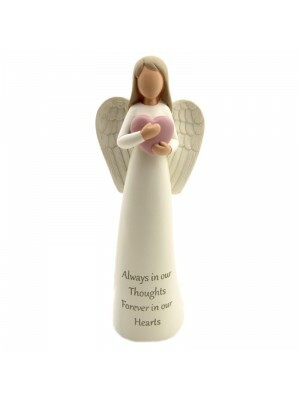 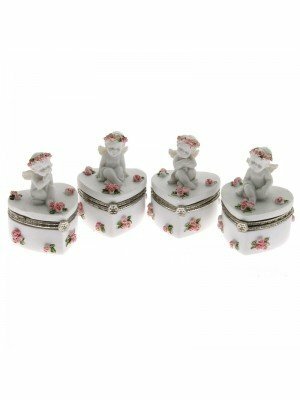 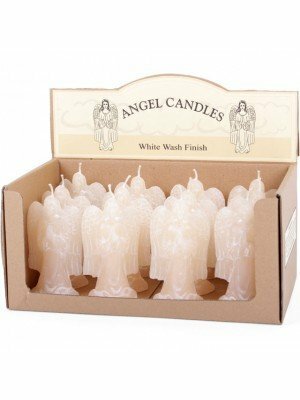 Our large cherubs and angels collection help you to find what you are looking for. 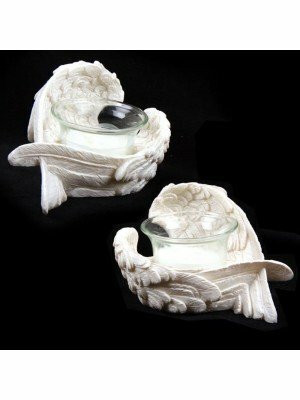 They can be use as a home decor and are lovely gifts to give to family or friends. 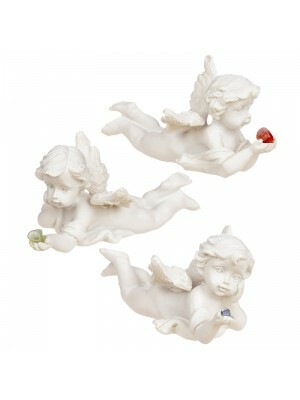 Cherubs and angels are beautiful and inspiring. 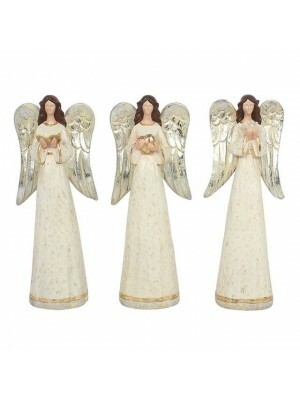 They can represent many different things to different people and range from something very specific or be very general.